When it’s time for a beverage, you’ll want to head down to these happy hour Dubai hotspots that boast unbeatable offers. 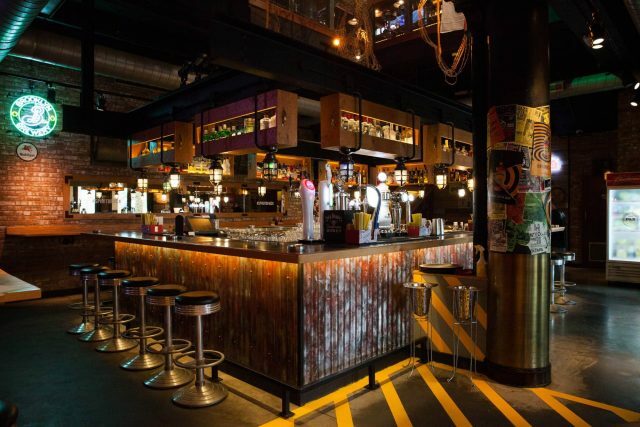 Here are 3 sports bar Dubai venues that take happy hour to another level. Big screens, British bistro food and beer on tap – an evening of sport doesn’t get much better than that. With a ‘super screen’ at the back of the bar, multiple screens dotted throughout and a state-of-the-art audio system, West Beach Bistro & Sports Lounge has one of the longest happy hour Dubai specials around. Happy-hour: 12pm to 9pm daily (except Mondays when it extends to 3am.) 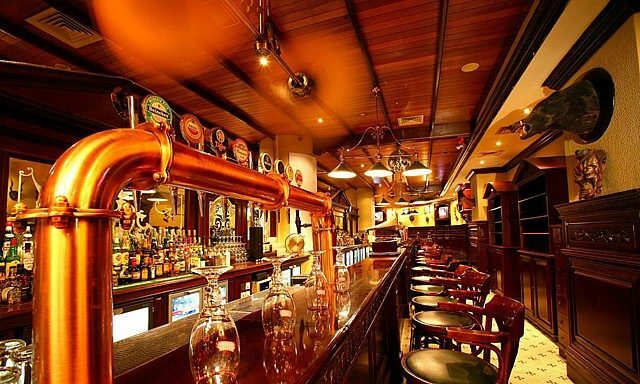 House spirits and beers from AED 25. Fan of the great American tradition of Southern barbecue? Well, you’ll want to head down to carnivore paradise Perry & Blackwelder’s. Watch the match while exploring their awesome selection of drinks, not to mention a buzzing happy hour Dubai weekend atmosphere. 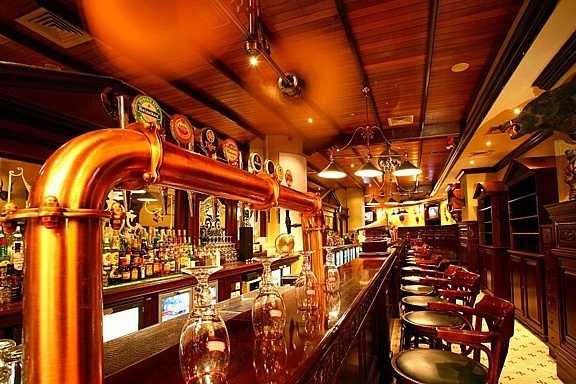 A traditional British pub packed with history, Long’s Bar has a vintage atmosphere that longtime regulars really love. Not only does this happy hour Dubai gem offer great value-for-money, but it features more than 20 TV screens so you never miss a play. 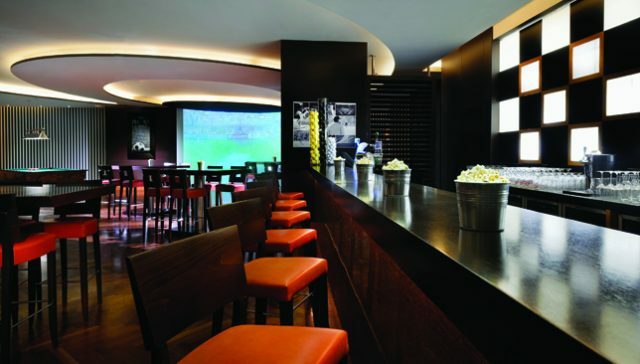 Happy-hour: 12pm to 8pm daily (except weekends when this Dubai sports bar extends to closing time). Drinks starting at AED 25.